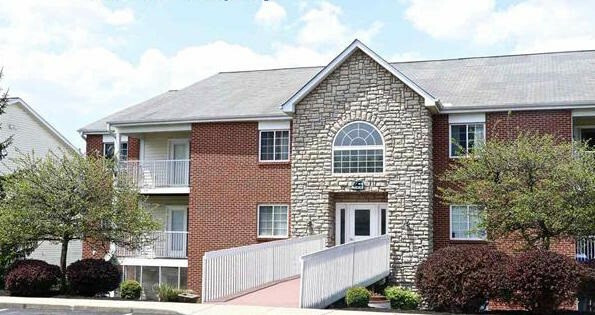 I75 S to Mt Zion exit,l eft on Mt Zion, R on Sherwood Lake's, R on Poinsettia Ct.
Lg spacious condo w/screened in porch. 2 bedrooms/2 full bath's. Open family rm, dining area, spacious kitchen will all appliances staying. Lg master suite w/walk in closet & full bath. In unit laundry room, newer carpet, freshly painted, counter tops & appliances. No city taxes, Ryle High School, Hoa fee is $175.00 per month. Water, garbage & sanitation included in monthly HOA fee. Community pool, clubhouse & lakes, assigned parking space, minutes to interstate & shopping.